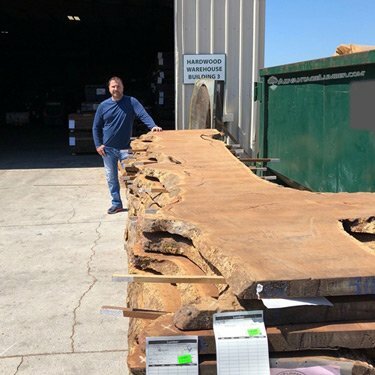 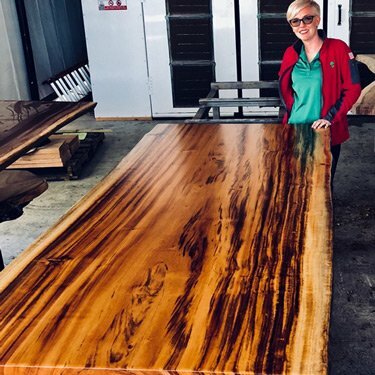 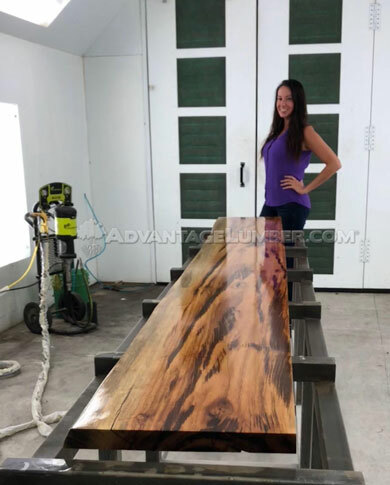 Jatoba aka Brazilian Cherry wood slabs. 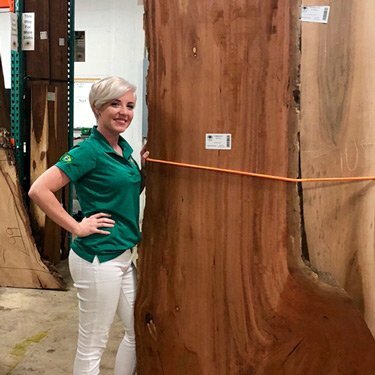 Brazilian Cherry is a very popular imported hardwood. 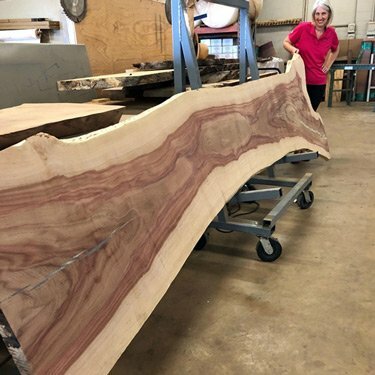 Although it has Cherry in its name, the wood has little in common with the domestic cherries aside from its color. 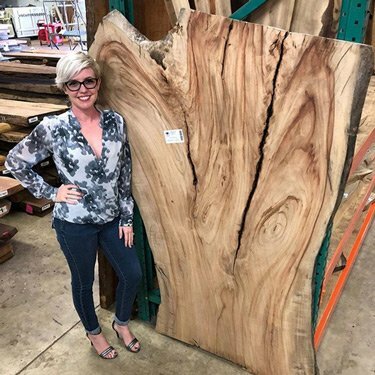 Brazilian Cherry, also known as Jatoba, is a hard, heavy, and strong wood. 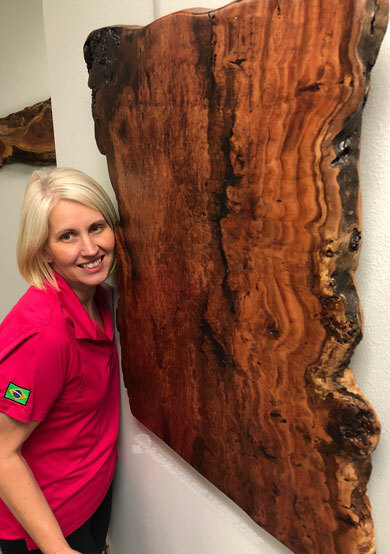 Brazilian Cherry is hard to work with. 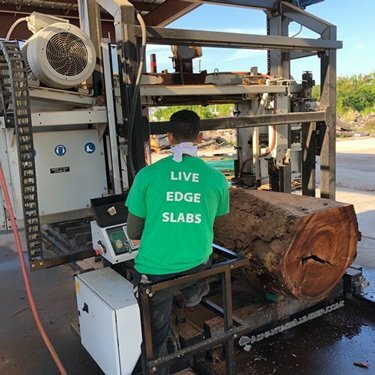 Because of its density and strength, sharp, high-quality blades are recommended. 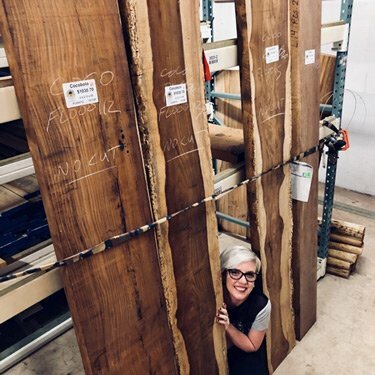 Unlike other hardwoods, Jatoba glues well and finishes smooth. 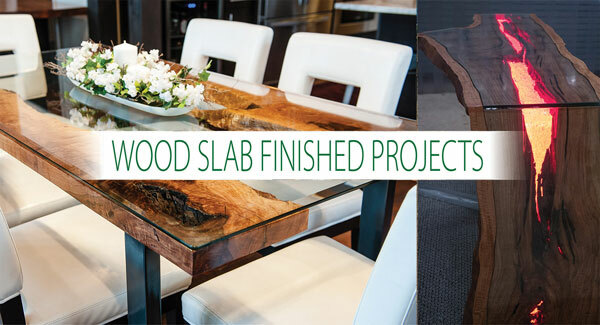 It can have a severe blunting effect on tools and if you plan on screwing, predrill the wood. 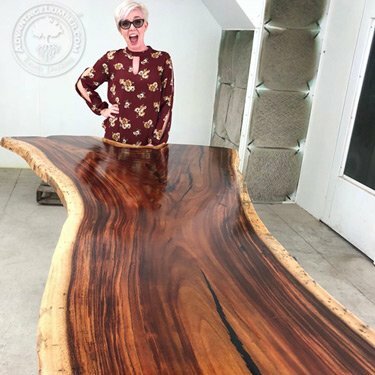 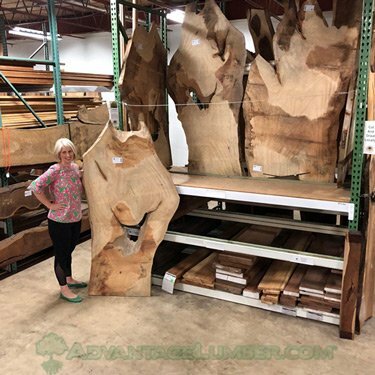 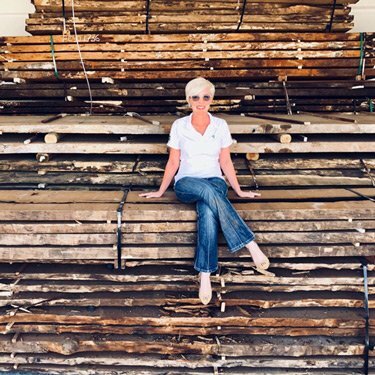 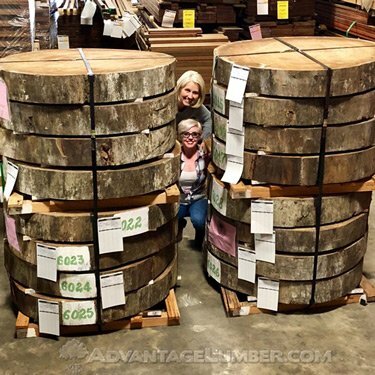 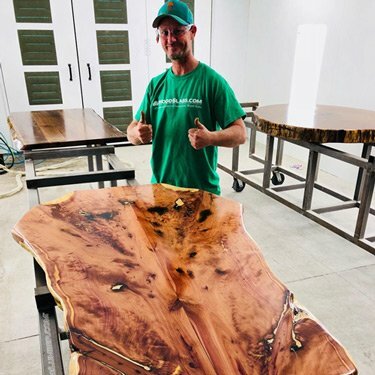 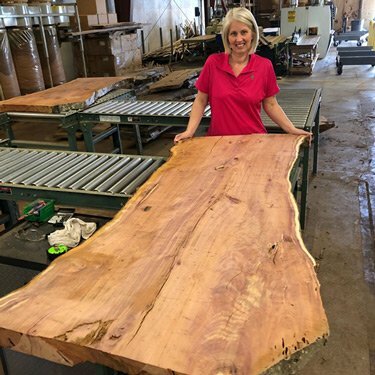 Our Brazilian Cherry slabs come directly from our factory in Brazil or from local trees in the Sarasota area. 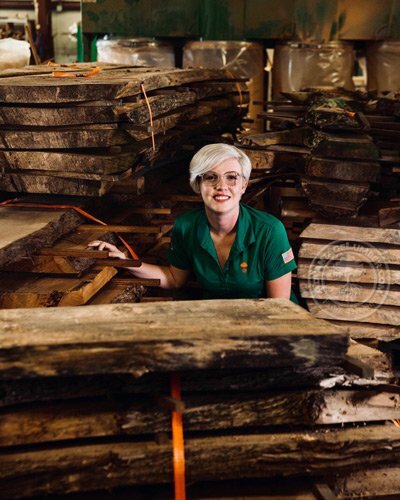 Each log is sustainably harvested and contains rich orange-brown to red-brown wood grain.